Blue Sky Background With White Transparent Clouds. Vector Background. Royalty Free Cliparts, Vectors, And Stock Illustration. Image 73322018. 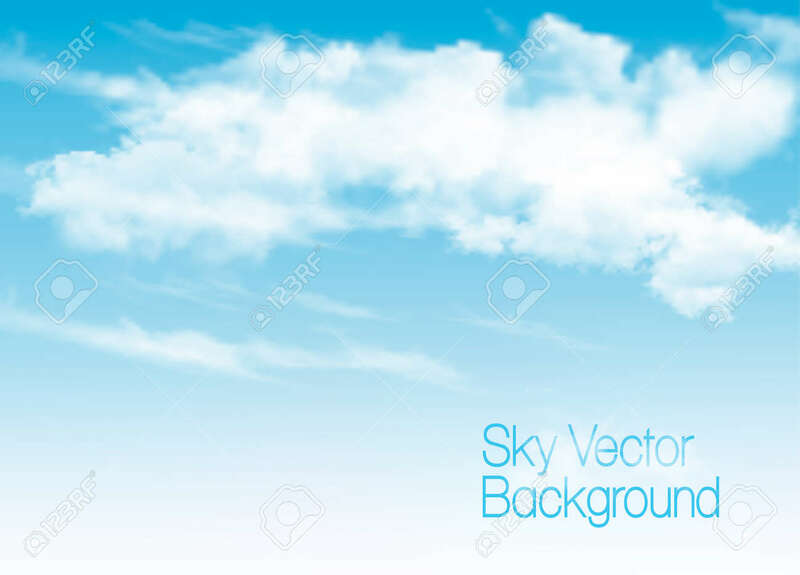 Vector - Blue sky background with white transparent clouds. Vector background.